The European Parliament on Thursday voted in favour of new rules facilitating cross-border asset freezes and confiscations. Depriving criminals of their assets is seen as an important tool for fighting organised crime and terrorism. However, according to a 2016 Europol study, only an estimated 1.1% of criminal profits is confiscated in the EU. The new measures include a 45-day time window for national authorities to act upon a cross-border order for an asset freeze. 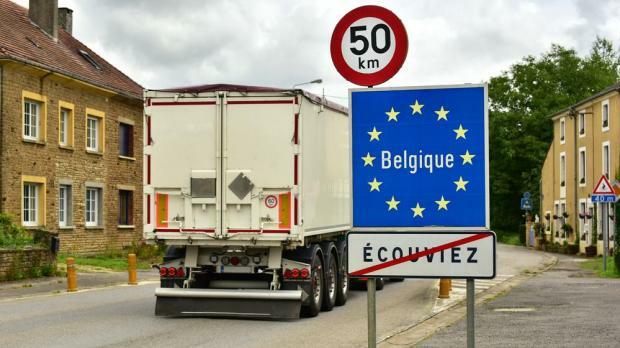 Cross-border freezing orders have to be executed with the same speed and priority as national ones. The Council of Europe’s anti-money laundering committee, Moneyval, has in the past criticised Malta’s low rate of criminal asset seizures. Prior to 2014, no specific information on criminal asset recovery exists as all amounts forfeited by the courts, be it bail money, Customs seizures or criminals assets, were included under one account and one heading. In 2015, a separate unit from the Maltese courts was set up to trace and recover criminal proceeds. This unit sat in limbo for close to two years, with a permanent board only being appointed last year. The vote will also allow EU countries to confiscate assets from other people connected to the criminal and can also act in cases where there is no conviction. The new rules still require the formal approval of the European Council. They will become applicable 24 months after their entry into force. European Justice Commissioner Věra Jourová welcomed the vote, saying the new regulations would facilitate cooperation between member states and help make the EU safer. She recently ramped up pressure on Malta to boost its fight against money laundering. She told the Financial Times this week Brussels would be drawing up a binding order on Malta’s Financial Intelligence Analysis Unit after the European Banking Authority found shortcomings in its oversight of Pilatus Bank. Both the FIAU and Finance Minister Edward Scicluna said they only learnt of this order from the media.